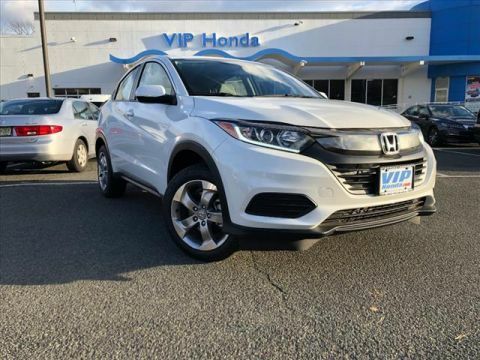 This outstanding example of a 2018 Honda HR-V LX is offered by VIP Honda. 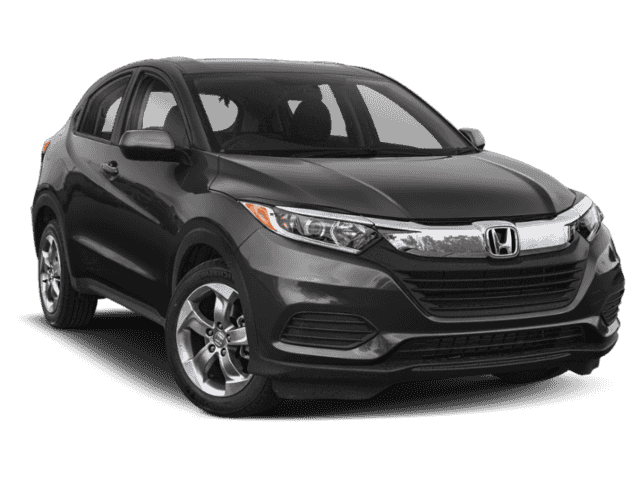 This 2018 Honda HR-V comes with a CARFAX Buyback Guarantee, which means you can buy with certainty. In their original incarnation, SUVs were chiefly owned by folks who valued utility above sport. Not anymore! The Honda HR-V LX redefines the SUV and makes the perfect all around family companion. 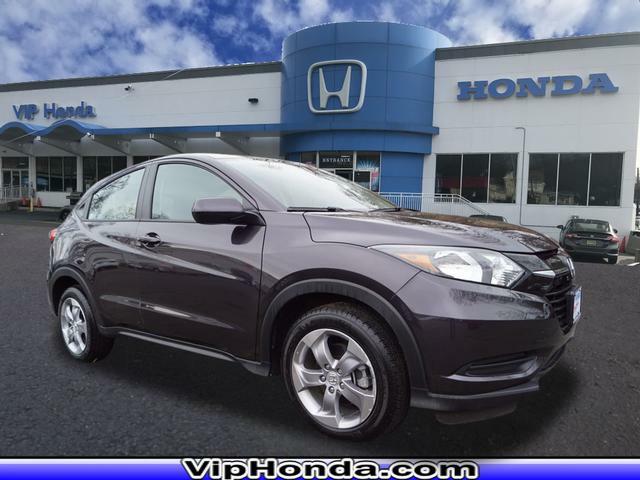 This 2018 Honda HR-V has great acceleration and wonderful styling without sacrificing exceptional fuel economy. Enjoy driving? Well now you will get more thrills behind the wheel thanks to the heightened performance of AWD. Better handling. Better traction. Better driving experience.